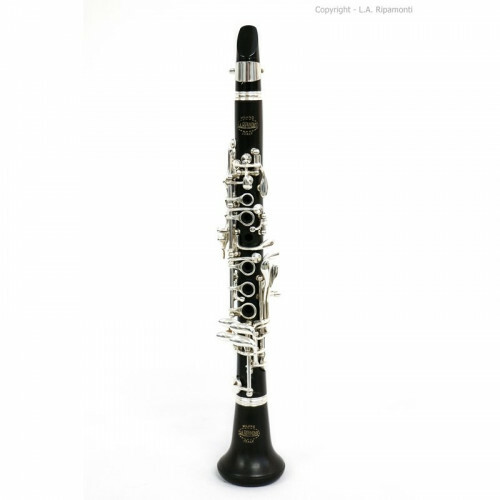 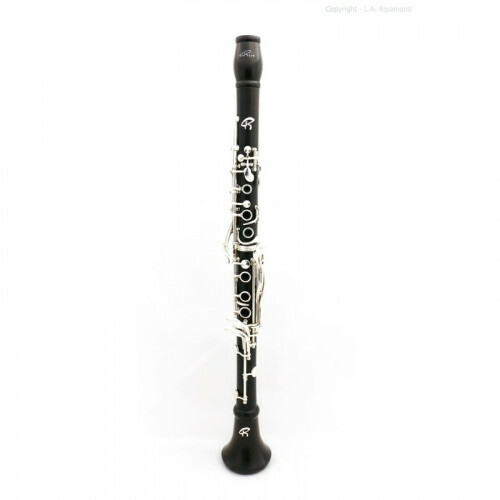 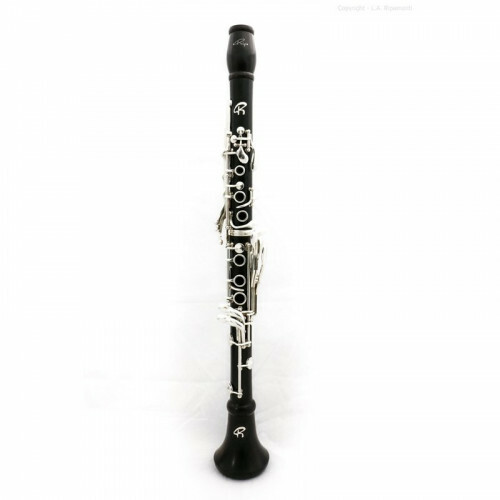 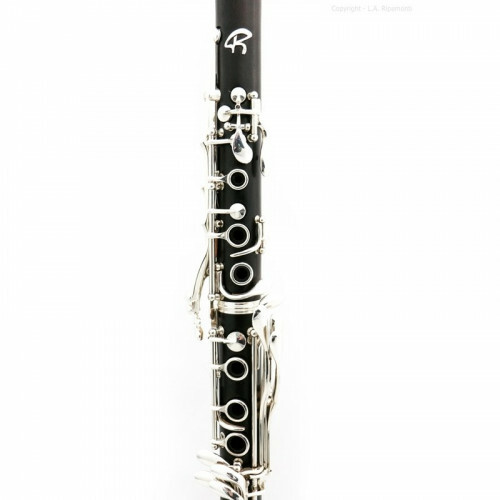 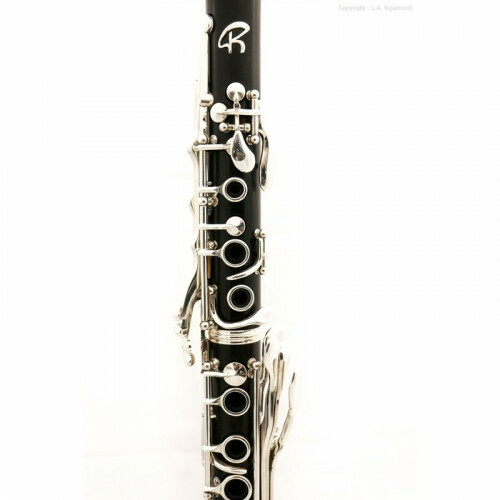 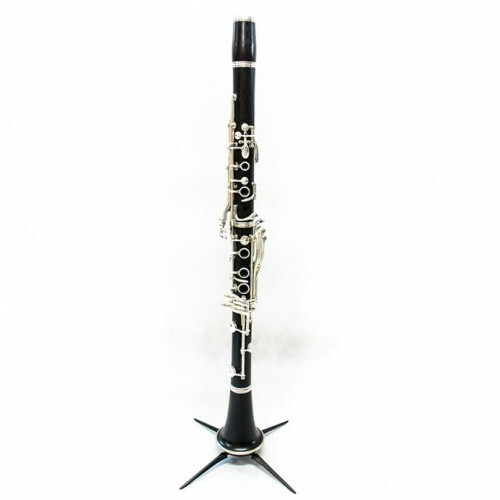 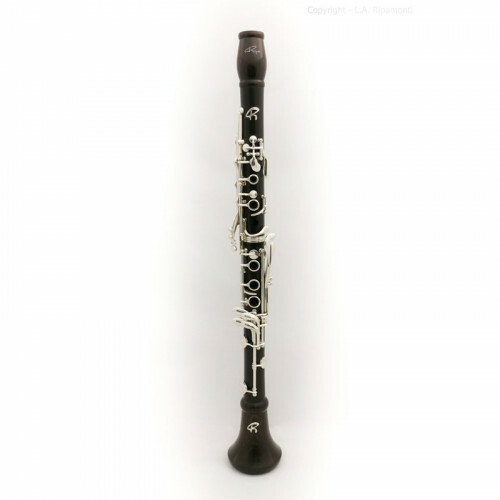 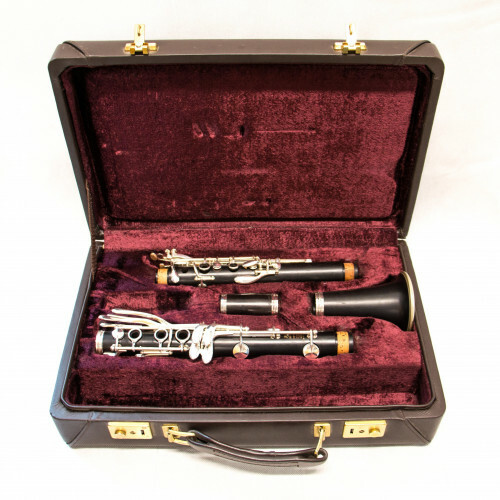 317 – Ab Piccolo clarinet 17/6 L.A. Ripamonti, silver keys, entirely grenadilla ebony, professional model, original case with mouthpiece Vandoren. 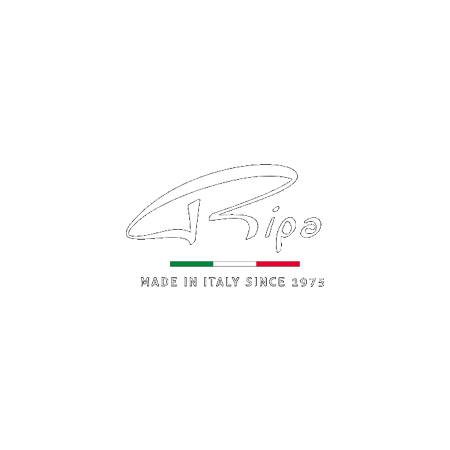 It’s an instrument that has always characterized the L.A. Ripamonti production line. 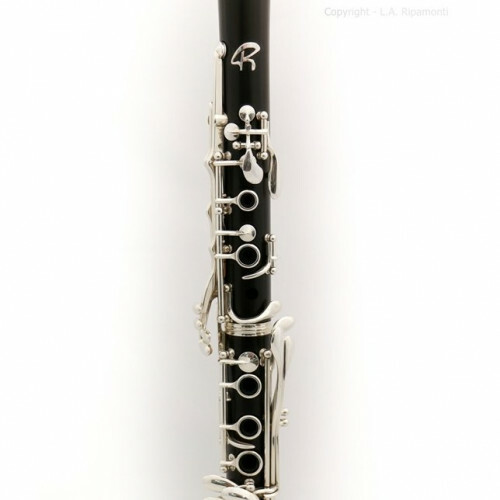 Precision and avant-garde are the characteristics on which we focus for our production techniques.